Friday Favorites: So Long Week! I don't know if I've ever been happier to see the start of a weekend! This week has been one for the books and I'm happy to see it go! You know the kind of week I'm talking about?? Nonetheless I'm going to find the joy that occurred during this week and share some of my favorites. Join in and share your top moments from the week with me, Andrea, and some other really lovely bloggers! 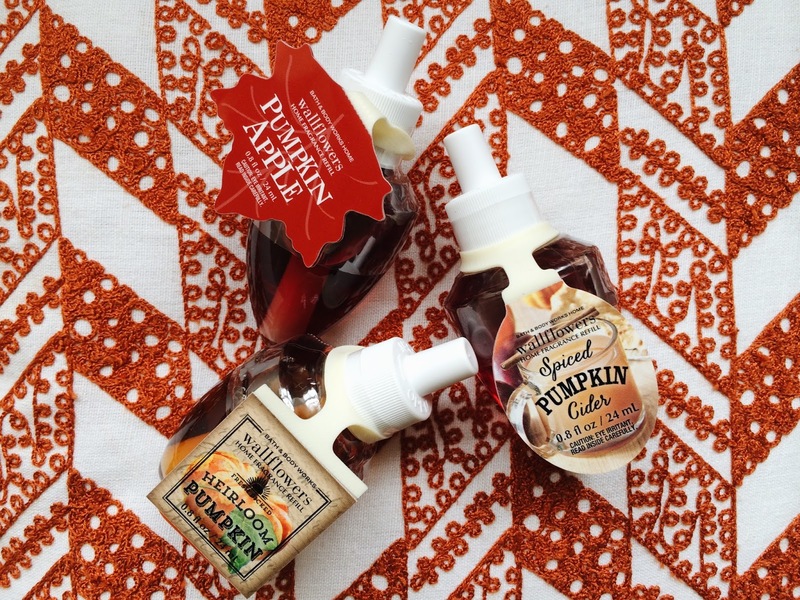 [one] I bought the start to my fall scents collection in the form of Bath & Body Works wall flowers. You can never have too many. [two] This gal finally got around to making an appointment to have her hair done. A fall ombré and a cut is in my future. Now tell me, how do I wait a month and a half??? [three] Fried green tomatoes finally happened in the Hill household! I could eat them every single day. So good. 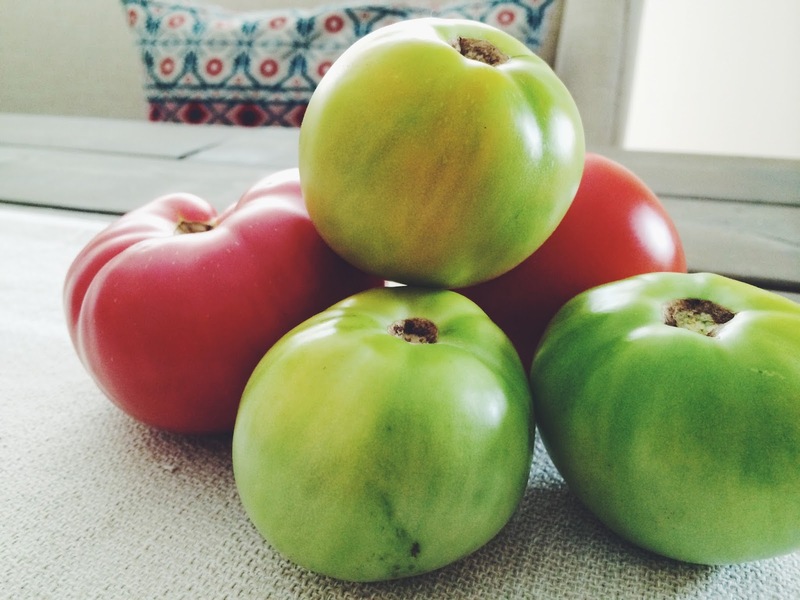 We watched the movie Fried Green Tomatoes too, because it's only fitting. [four] Husband and I had a much deserved sushi date. Sometimes I think I could never get tired of sushi, but I won't push it. 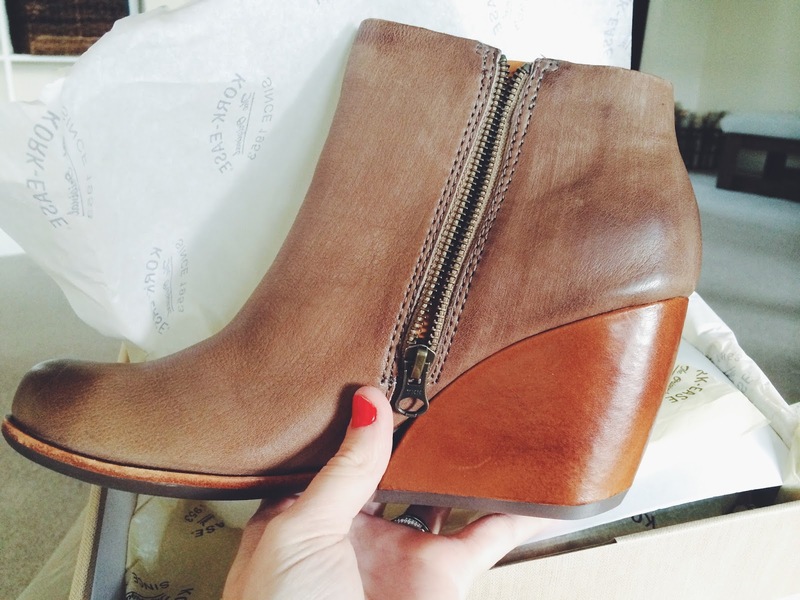 [five] Gorgeous wedged booties arrived on my doorstep mid-week (Happy Hump Day to me!) and I can't wait to wear them. I'm feeling like I need to go shopping for a great pair of jeans (or two) to go with them. [six] Husband and I discovered the mozzarella cheese sticks at Sonic. You must try them. Go get some. [seven] Just before working out on Monday, our doorbell rang. It was our next door neighbor with homemade cookies from Our Daily Bread. 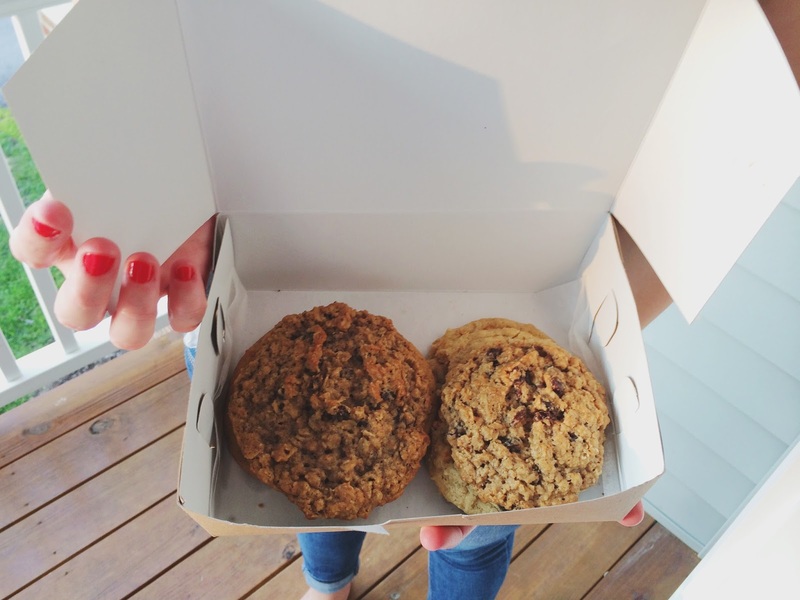 Who doesn't love fresh cookies?! [eight] I fell in love with fruit salsa and homemade baked cinnamon sugar tortillas. 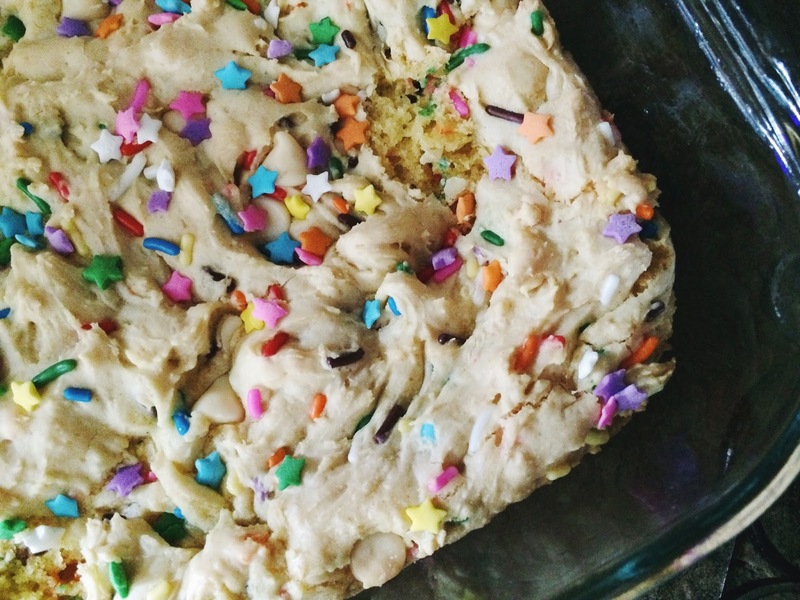 [nine] After weeks of no baking, this gal finally got to spend some quality time in the kitchen. [ten] The coziness of this overcast and rainy day is perfect. I need a blanket, a movie, and husband cuddles. Happy Friday ya'll!! I hope your weekend is full of exactly what you need!